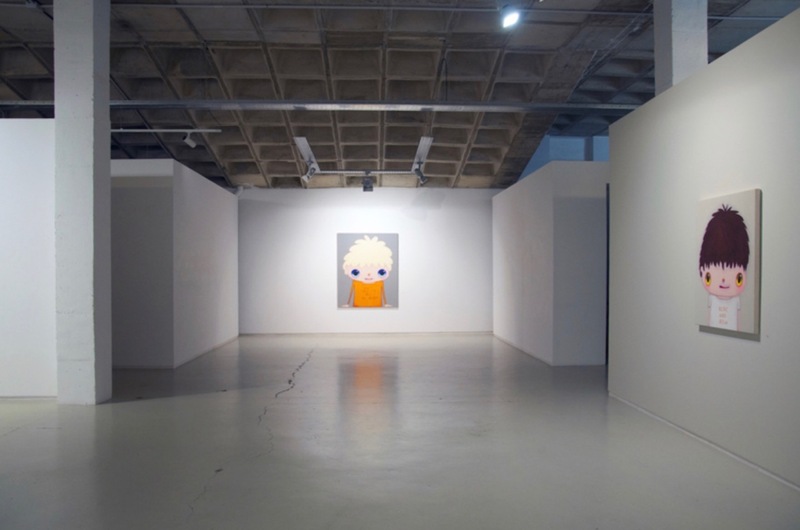 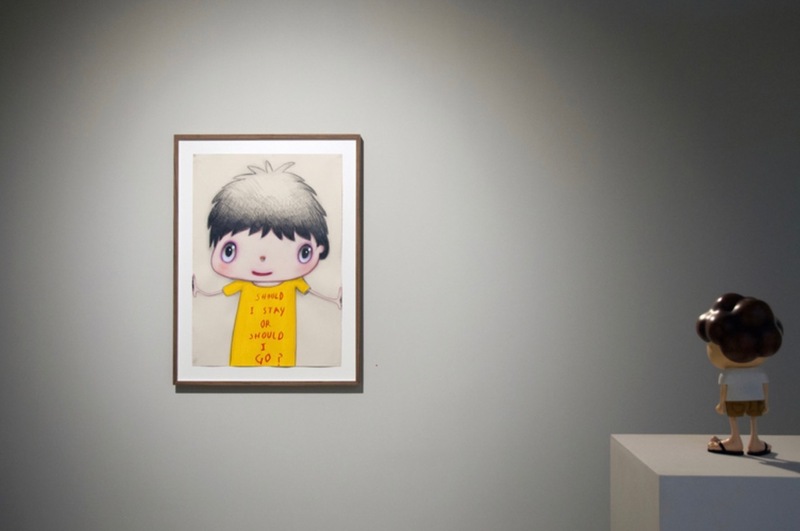 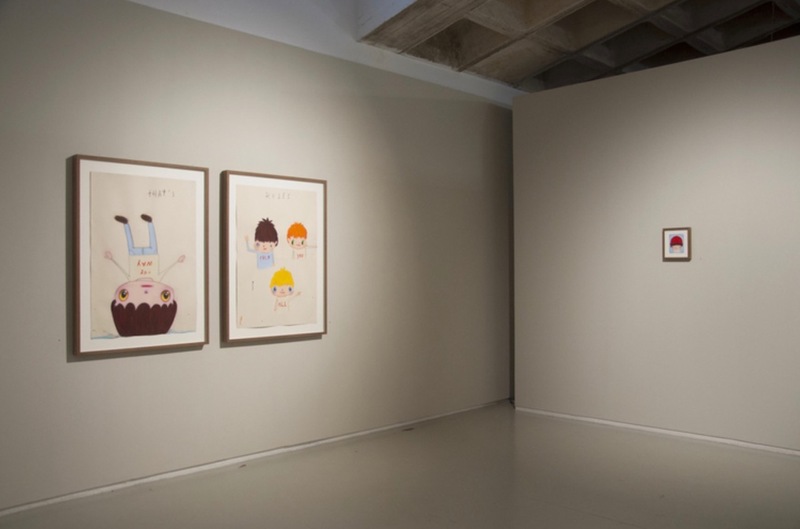 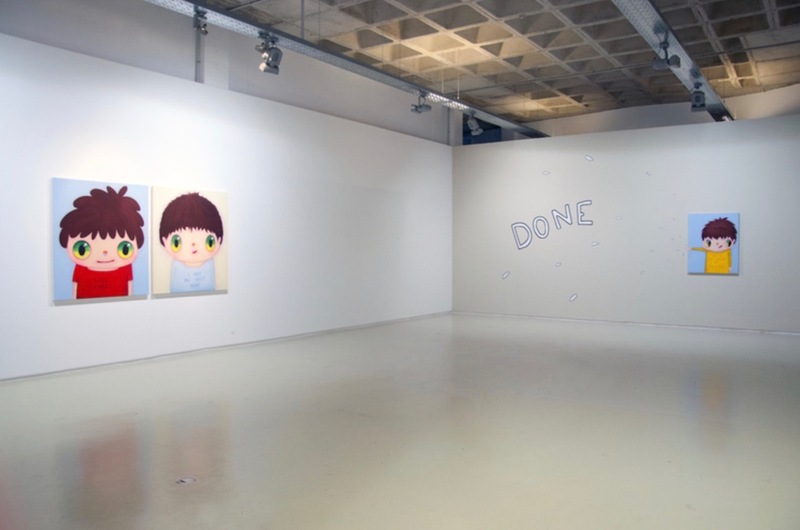 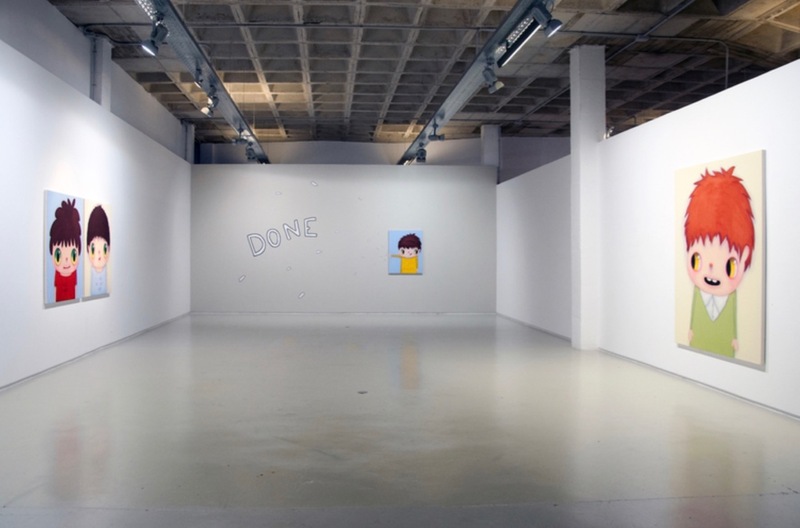 Earlier this month, Yusto/Giner in Spain opened a solo show from Javier Calleja entitled I hope you don’t mind. 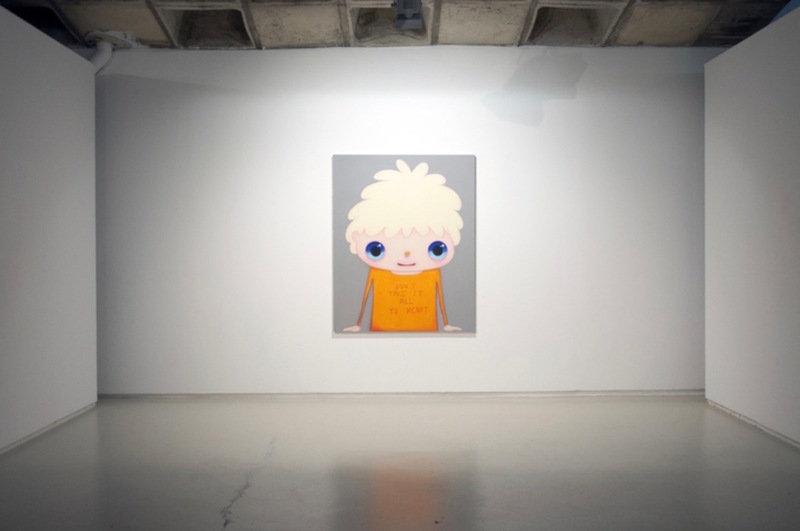 Filling the gallery space of his hometown of Malaga, the new body of work features cartoonish portraits of his doe-eyed children mixed in with text like “Hero”, “I Hope You Don’t Mind”, and “Here And Now.” Rounding out the rest of exhibition from the Nara protege is a 3D figure as well as an emphatic “Done” painted on the walls next to one of his works. 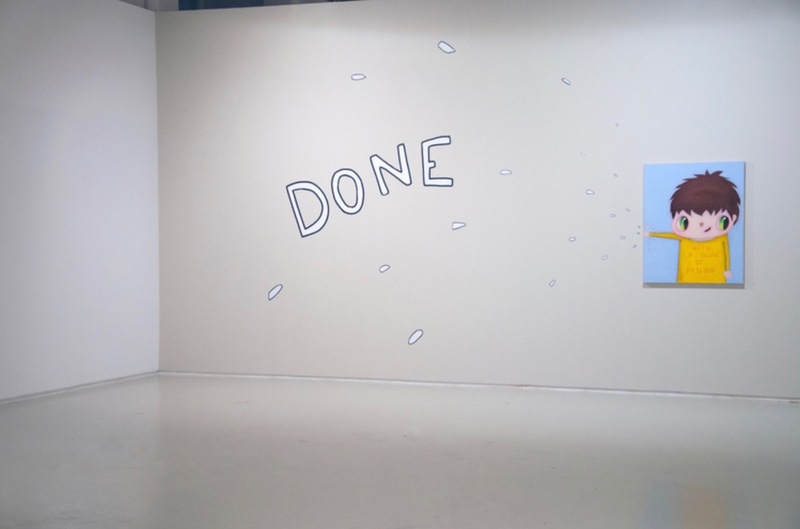 Photo credit: The gallery, Nazem Art, and the artist. 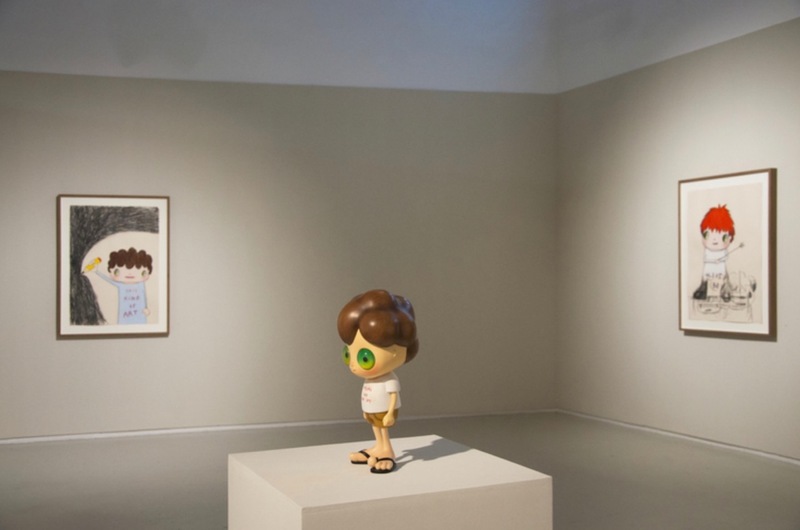 Categories: Contemporary Art, Low Brow & Pop Surrealism, Shows & Events. 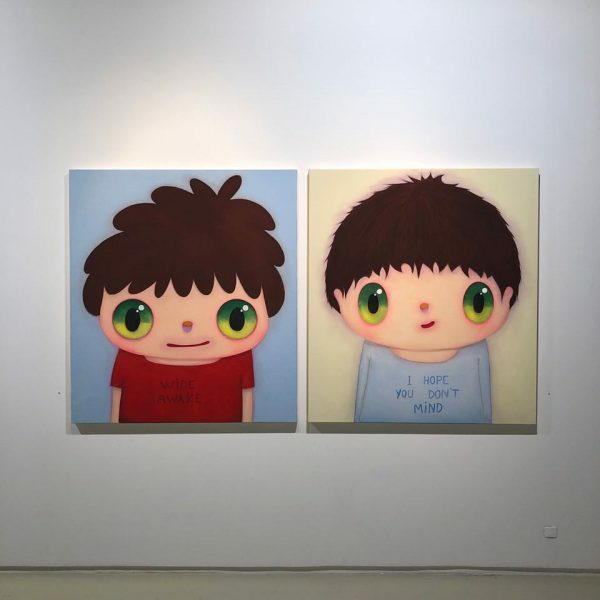 Tags: Contemporary Art, featured, Javier Calleja, Low Brow & Pop Surrealism, Malaga, Shows & Events, slider-featured, Spain.